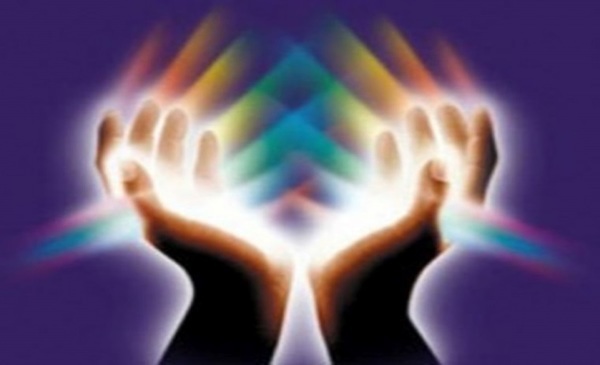 Join Reiki Practitioner Linda Ahern for a refreshing Reiki session. No experience necessary. Registration is required.